Part of BreadTalk Group Limited, what started out as a food stall in Food Republic at Wisma Atria has quickly expanded into a chain restaurant with 69 outlets located all over Singapore. 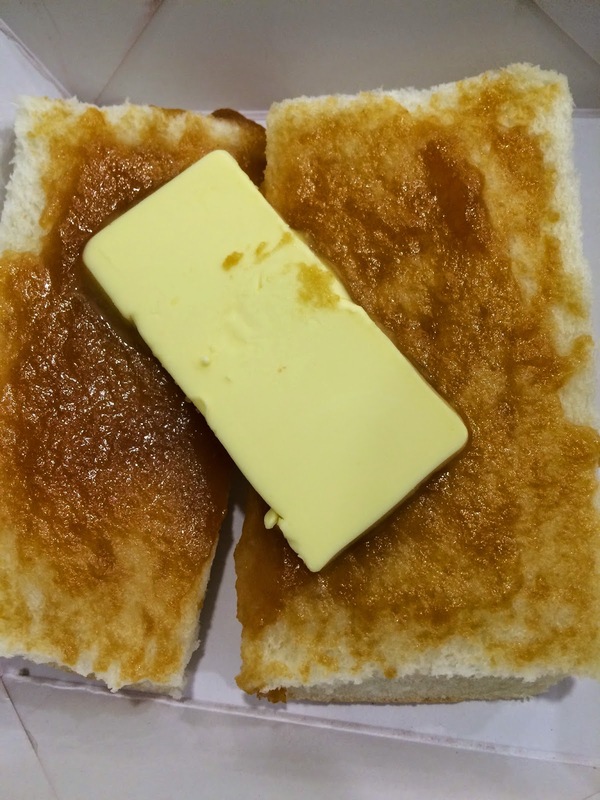 Toast Box has been serving traditional local fare since 2006. I am not joking when I say that Toast Box’s Curry Chicken With Rice is one of the best I have had so far. 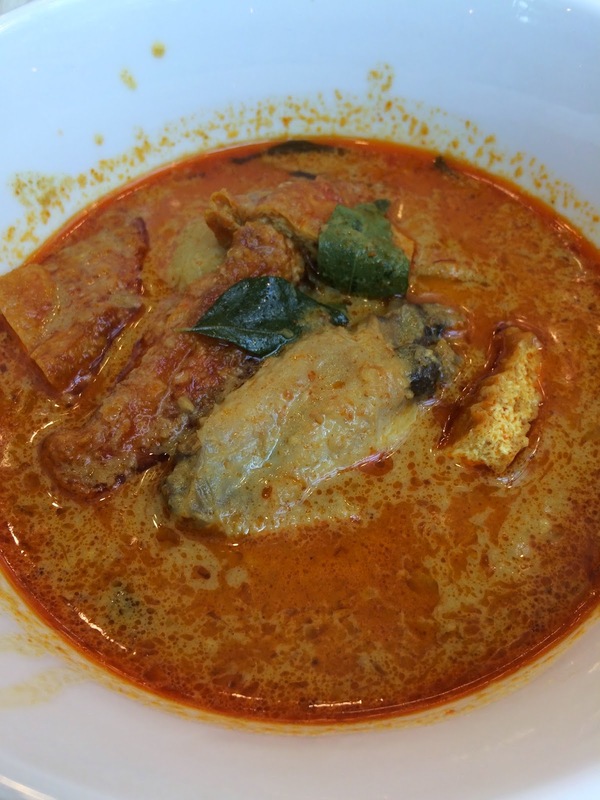 The curry is thick yet not overly spicy. Dried tofu and generous chunks of potatoes are cooked together with pieces of fall-off-the bone tender chicken pieces. There is a slight hint of sweetness in the potatoes, thanks to having been cooked in curry for many hours. Laksa is one of Singapore’s iconic foods and Toast Box does a pretty decent job. 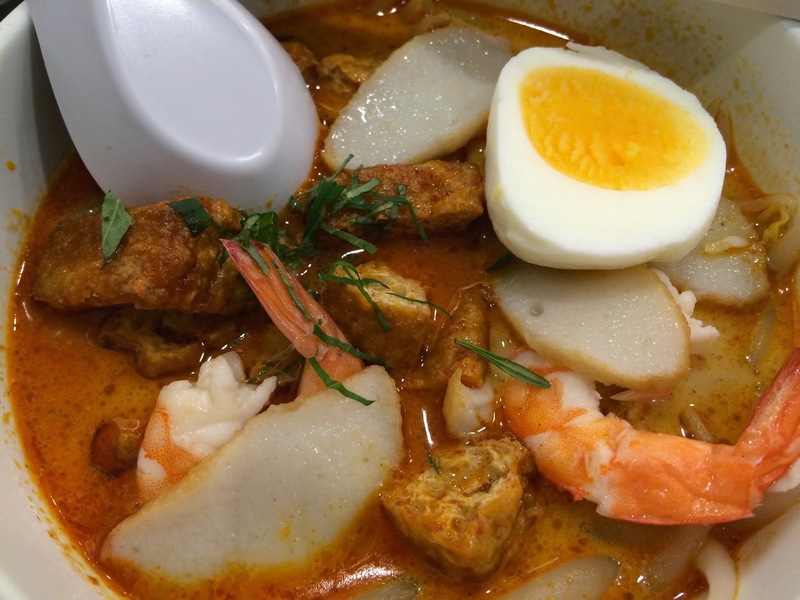 Dried tofu, sliced fish cake, prawns and half a hard-boiled egg accompany thick bee hoon and thick curry. Steamed Thick Toast is one of the newer item to appear on Toast Box’s menu and it reminds me of the childhood comfort food. This is excellent as a dessert after a hearty serving of Curry Chicken With Rice or Laksa. Hot Milo is one of my favorite beverage because it reminds me of childhood. 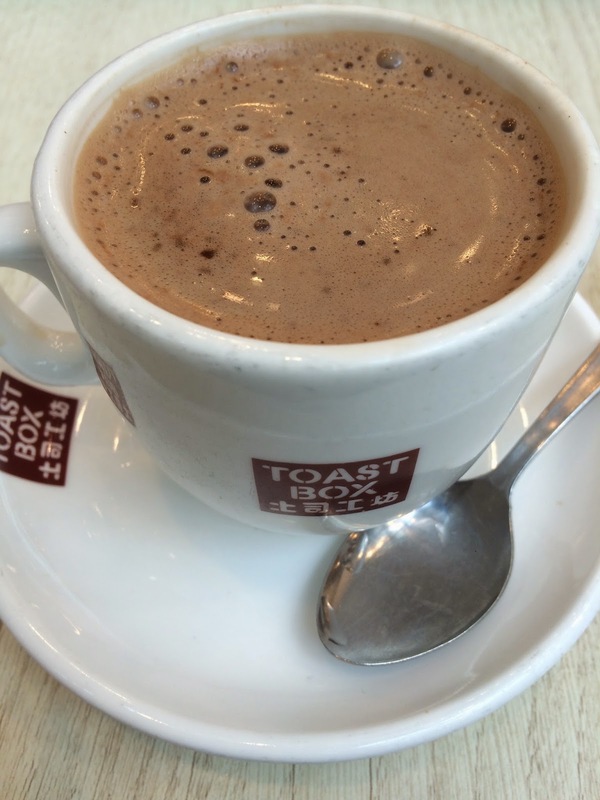 Toast Box does not compromise on quality and the Hot Milo is made with generous amount of the chocolate malt powder. I am impressed that Toast Box has been able to uphold the consistency in food quality when there are so many outlets. That, combined with 69 outlets strategically located all around Singapore, Toast Box is another place I would definitely introduce overseas friends to. Addresses, opening hours and telephone numbers of all 69 outlets can be found here.